The objective of the Cardiovascular Fellowship program is to train young physicians in the field of cardiovascular medicine so that they develop the clinical skills necessary to become a competent cardiologist and have the research skills required to be successful as an academic cardiologist. Our fellows spend the vast majority of their time in the Ross Heart Hospital, a unique 150 bed freestanding heart hospital connected to the rest of the university hospital. Our fellowship aims to tailor each fellows training to their own particular career goals and aspirations. We as a fellowship directorship know each fellow has different goals and needs during the 3 year training, and we aim to meet each of those needs rather than forcing fellows into a specific mold. We do our best to allow our fellows to practice at their highest level of training and ability, with appropriate faculty supervision. With each fellow gaining experience, more responsibility is afforded them to allow for preparation to become an independent cardiologist. During the first few days of each month, faculty will meet briefly with each fellow to go over his or her specific goals for the rotation. Fellows are expected to have read the appropriate curriculum document beforehand so that any questions can be addressed during the meeting. The fellows will then be quickly immersed into the clinical rotation, working with nationally and world renowned experts. Not only do we have the experts to teach you, we have incredible patient volume and diverse pathology to ensure each fellow has the experience they need. Specific clinical objectives include developing the ability to properly order a given test with knowledge as to its indications and economics, the ability to interpret the test, to apply results of the test to the clinical problem at hand and to recognize the limitations of a given procedure. Should an individual desire to perform such procedures in the future, he or she will also be able to establish technical expertise and develop sufficient technical knowledge of the equipment necessary to perform the procedure. Specific research objectives include learning to design and write grants, acquire, interpret and analyze data, achieve a basic understanding of statistics, develop the ability to formulate and present abstracts of research results at meetings and conferences and to publish this data in manuscripts in refereed medical journals. All fellows are expected to complete a unique research project with an accepted manuscript by the end of the 3 year fellowship. Dr. Smith serves as our fellowship research director and will support our fellows to reach these goals. We are all proud of our fellowship and the fellows that are here and those that have graduated. We have a unique opportunity in our fellowship to train in a unique hospital, with incredible faculty, unparalleled pathology, in a warm and collaborative environment where our fellows are able to practice at the top of their license, all while living in a vibrant and ever expanding metropolis. If you are interested in our fellowship, please see below information regarding the application process. 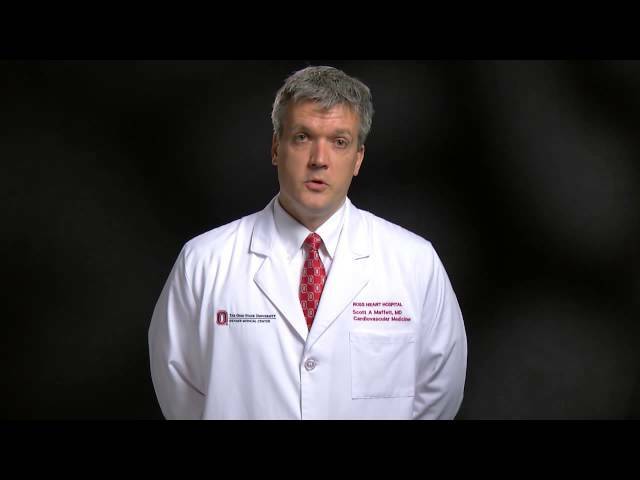 The Cardiovascular Fellowship at The Ohio State University Wexner Medical Center offers extensive in-depth clinical training as well as a broad program in basic and clinical research, which provides many opportunities for a career in academic cardiology. The program provides sufficient training to achieve board eligibility within the specialty of cardiovascular medicine. Additional training in several subspecialty areas of cardiology such as interventional cardiology, advanced electrophysiology, heart failure or cardiac transplantation are also available. Separate applications are required for advanced training. An additional year of training for those interested in pursuing a career in academic cardiology. We currently accept 7 core fellows a year. Our fellows come from a variety of backgrounds and training programs. We currently have 19 fellows, one in the PSTP track, 7 of which were chief residents, and representing 12 different residency programs from around the country. Each year we have fellows enter any one of a different subspecialties, frequently staying here at OSU, but many choose to go elsewhere. Application to our ACGME-accredited Interventional Cardiology Fellowship Program is done via ERAS. Invitations to interview will be sent out via ERAS by mid August.